Celebrate the cool, crisp weather at Bellagio! 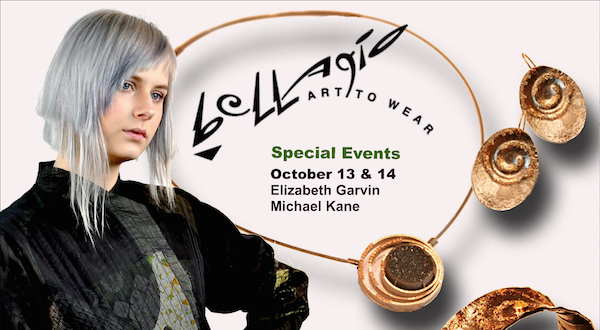 Jewelry designer Elizabeth Garvin joins Asheville’s own fiber artist Michael Kane for a fabulous fall trunk show. Come check out their latest collections and treat yourself to something new—our Bellagio stylists will be on hand to help you put together the perfect ensemble. 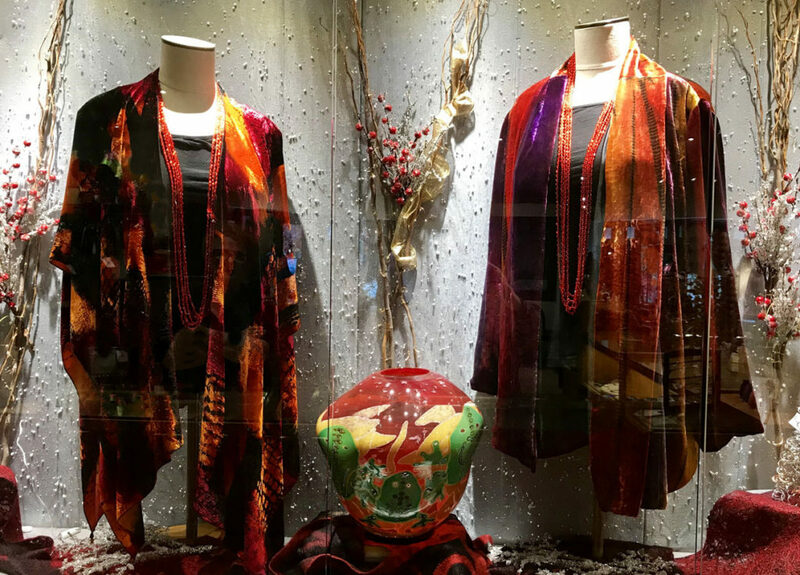 Stop in anytime this weekend to peruse the trunk show, or plan your visit to include our “Meet the Artists” reception on Saturday from 4 to 6 PM. Enjoy refreshments, catch up with our Bellagio stylists, and meet Elizabeth and Michael in person. It’s a great way to get a first-hand account of what inspires these artists and learn the story behind your new piece of jewelry or clothing.